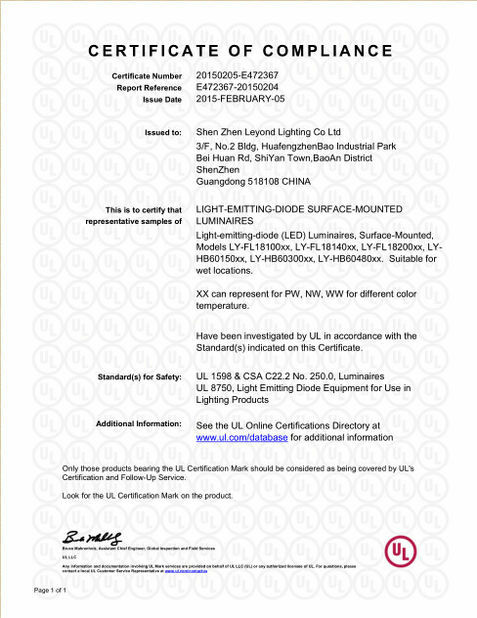 160Lm/W LED Street light 120W with CE ROHS CB certification with IP66 waterproof rating. 1. Use famous Lumileds chip inside, high efficiency. 2. Use integrated shell optic lens, high transmittance and perfect lighting distribution. 3. Easy to installation and maintance. 8. High brightness, low consumption, green for environment. 9. Save 80% more energy compared with traditional lighting fixtures. 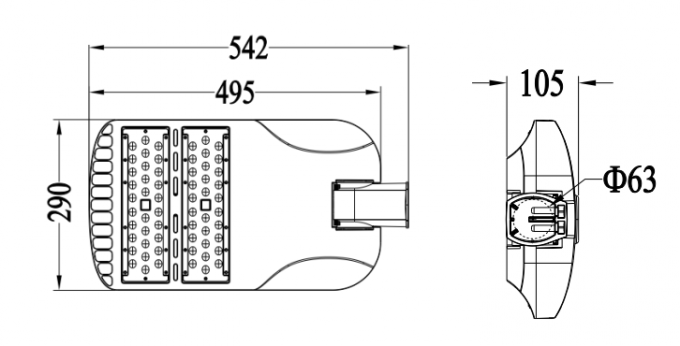 1) Available power: 50w/60w/80w/100w/120w/150w/180w, black/grey housing,IP66 rated. 2) CRI>80,modular design, asymmetric angle: 150°×70°. 3) Lumileds Luxeon 5050 LEDs inside,plus Meanwell driver,5 years warranty. 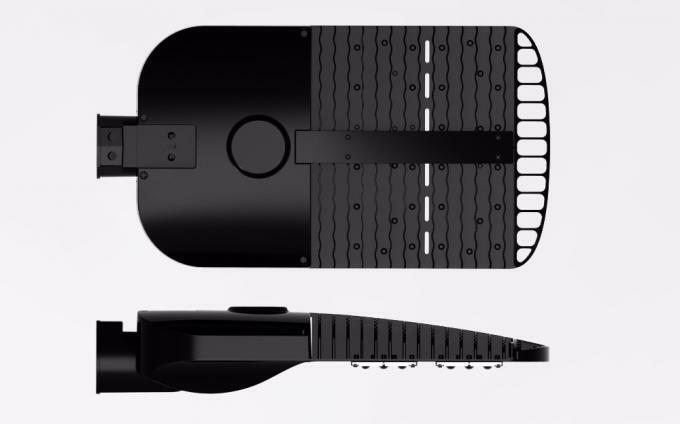 Suitable for the street lightingat highways, Parking lot, urban roads and secondary roads,stadiums, sidewalks, residential areas,industrial areas,squares, parks, schools,villas, gardens and other places. 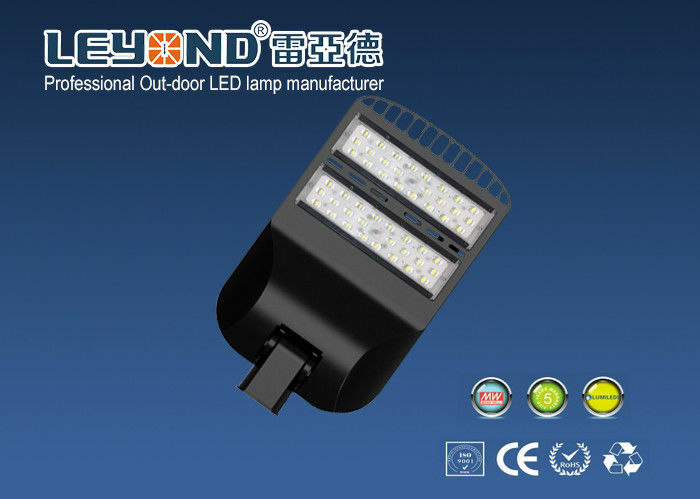 Shenzhen Leyond Lighting Co., Ltd. is a high-tech corporation founded in 2008, which is the wholy-owned subsidiary of LIYANG Electronic (HK) limited. 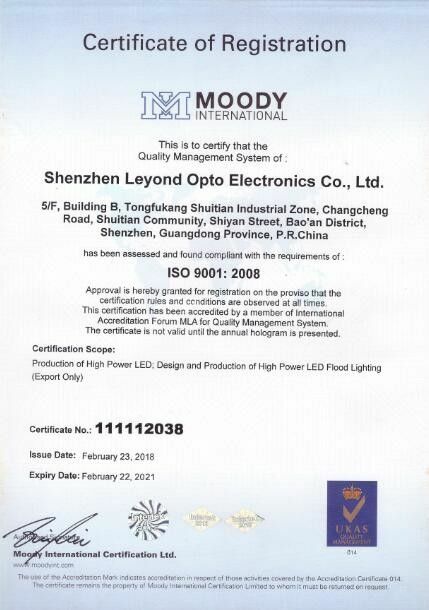 We concentrateds and specializes in developing and producing high power LED lighting. 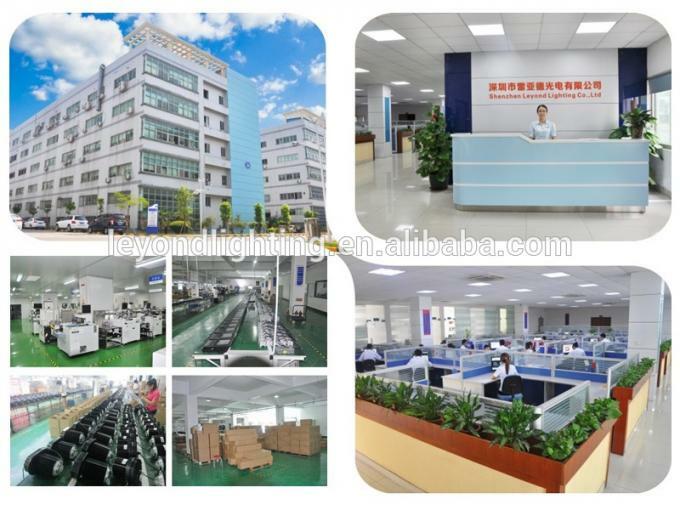 Our major products include LED Floodlight, Modular led lights,LED Hight Bay light and LED Street Light etc.Meantime,We also can supply professional lighting solution and OEM service based on customs’ requirement.